The Emerging Food and Beverage Innovation Fund provides a range of funding opportunities for Emerging F&B research projects that are closely aligned to our Strategy and Mission to develop high-value foods with validated health benefits to drive economic growth. In addition to the primary objective for the Contestable Fund, the specific objective for the Emerging Food and Beverage Innovation Fund is to develop the innovation capacity of Emerging F&B industries and businesses. Emerging F&B research projects are also eligible for consideration in the Contestable Rounds and the Māori Food and Beverage Industry Fund where the application criteria for those funds are satisfied. The Emerging Food and Beverage Innovation Fund includes a range of funding opportunities to allow for multiple entry points for Emerging F&B industry partners, products and research projects that are at different stages of development. 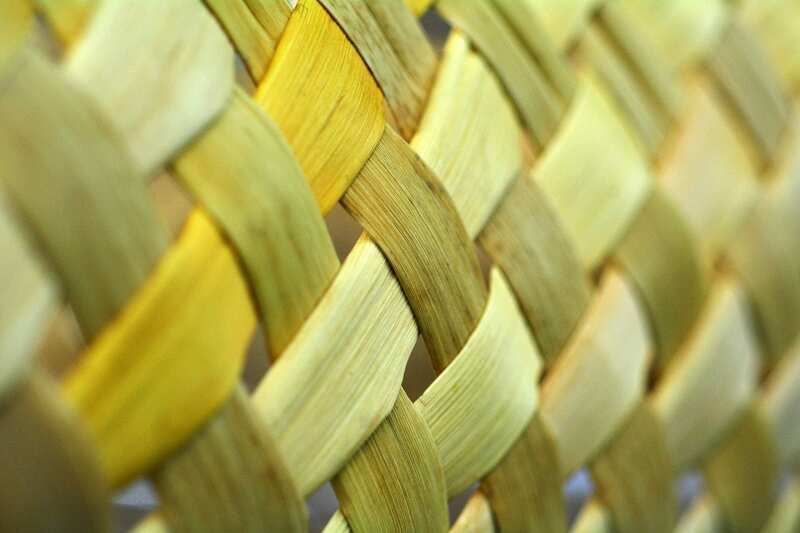 The Fund also includes Development Grants to support the formation of industry clusters such as the NUKU ki te PukuTM cluster of Māori-owned F&B entities and to provide support for the early stage product development, the formation of research partnerships and the development of proposals for Seed, Feasibility, Project and Programme Grants. High-Value Nutrition is finalising the parameters for Scholarship and Internship Grants and is interested to receive expressions of interest from Emerging F&B businesses to host students in partnership with New-Zealand-based research organisations. All Emerging F&B research projects are required to attract a minimum of 40% co-funding from industry (cash and in-kind). 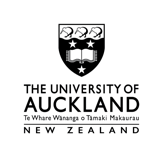 Applications for Seed, Feasibility, Project and Programme Grants will need to be submitted by a New Zealand-based research organisation (or legal entity representing a New Zealand-based research organisation) in partnership with one or more Emerging F&B businesses. It is also expected that applicants will demonstrate a strong commitment to working with the HVN Science Leadership Team to leverage the capabilities developed during Tranche 1. 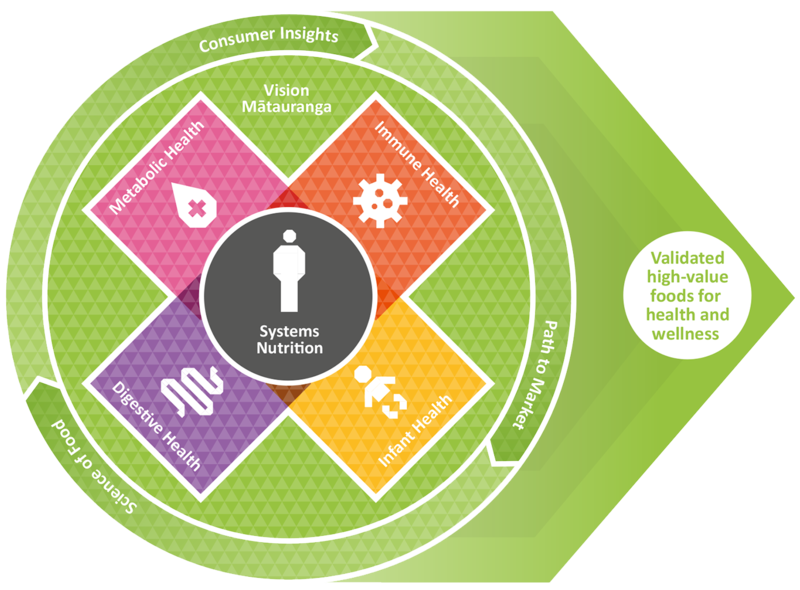 As part of our commitment to the principles of Vision Mātauranga (a government policy designed to give strategic direction to research of relevance to Māori), a key focus for HVN is to work in partnership with innovative Māori-owned F&B entities looking to increase exports based on validated food-health relationships. We are also strongly committed to the development of Māori research capability and leadership in food and beverage innovation. agreement to work with HVN to develop case studies to document the impact of the research. the option to proceed directly to full proposal where the applicant has a fully developed concept meeting the criteria of the fund and established capacity and capability to undertake the research. Attend Foodomics 2019 and ask questions about how to align your project to HVN. Initiate discussions with industry and research partners about innovative food and beverage research projects that may be eligible for the Contestable Fund. For more information contact the HVN team at hvn@auckland.ac.nz.